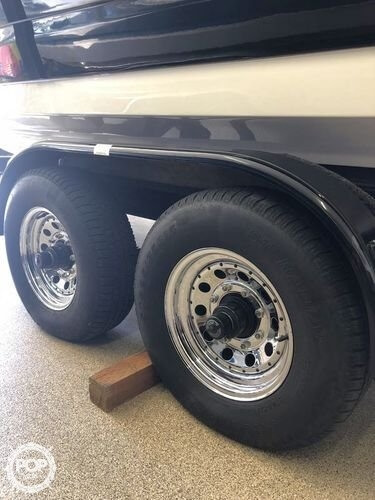 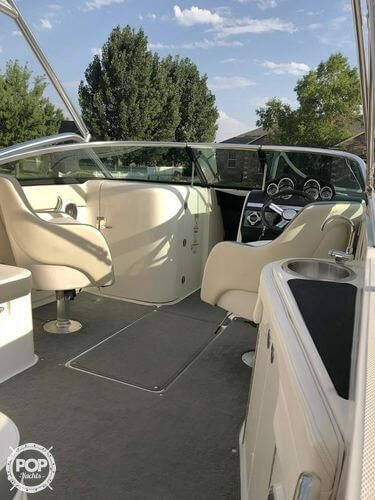 260 Sundeck powered by a 300HP, 350 MAG MPI Mercruiser, Low hours, and in perfect condition! 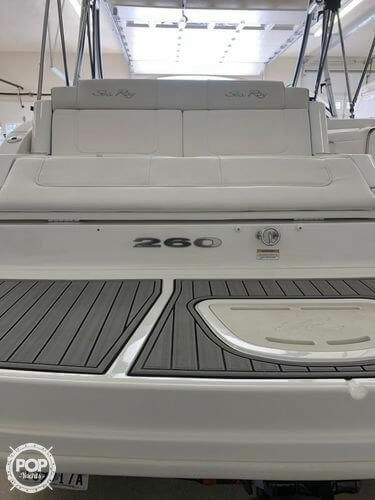 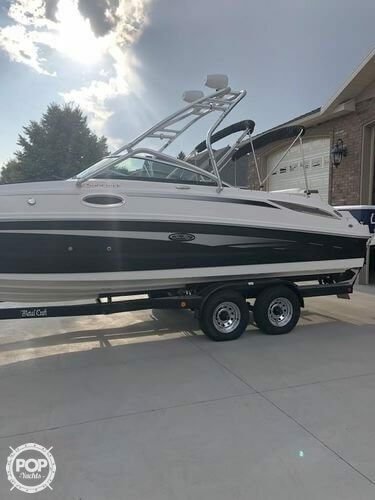 If you are in the market for a deck boat, look no further than this 2012 Sea Ray 260 SD, priced right at $82,800 (offers encouraged). 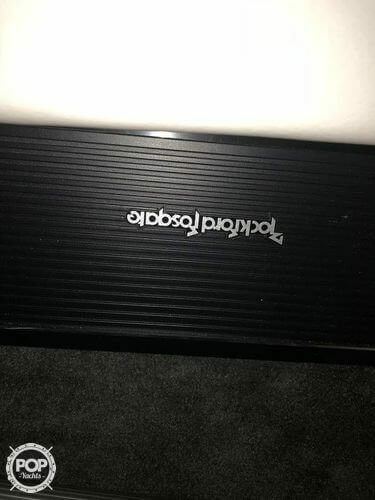 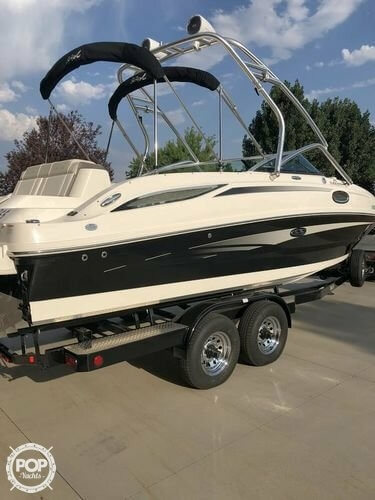 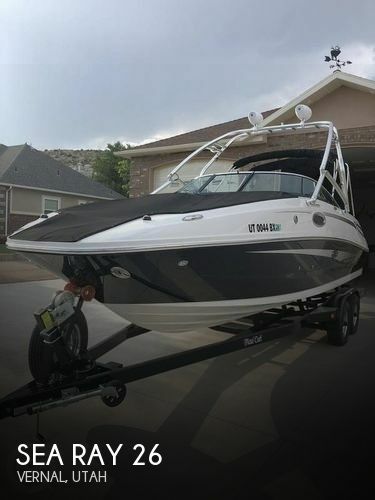 This boat is located in Vernal, Utah and is in great condition. 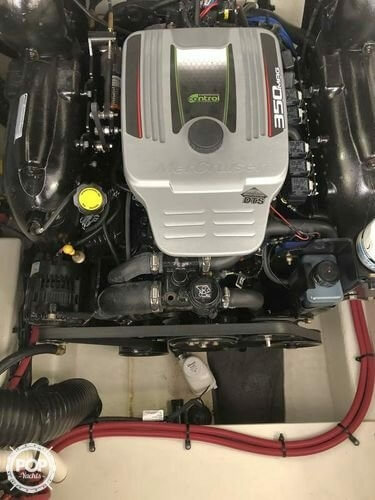 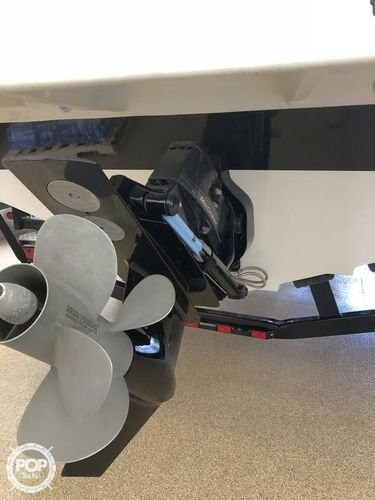 She is also equipped with a Mercruiser engine that has only 141 hours. 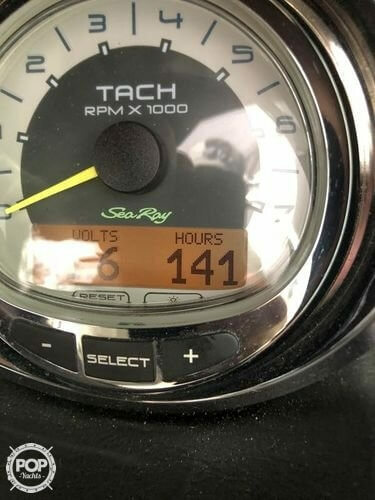 Reason for selling is not enough time to use it anymore..